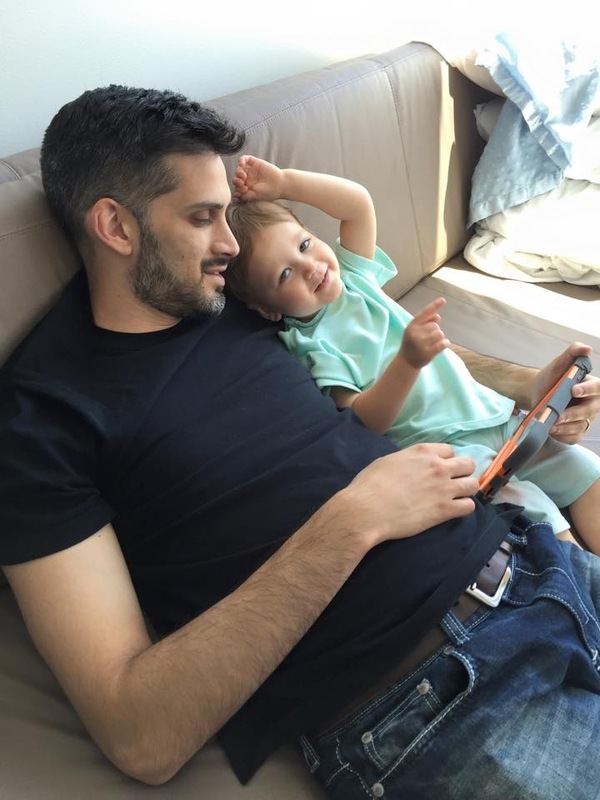 Liam Varughese, just 21 months old from Westerville, OH needs ‘No Greater Love’ prayer! He has been diagnosed with high-risk Neurobastoma and has just finished his first round of Chemotherapy at Columbus Children’s Hospital. He is expected to go back to the hospital in June to continue his treatment. 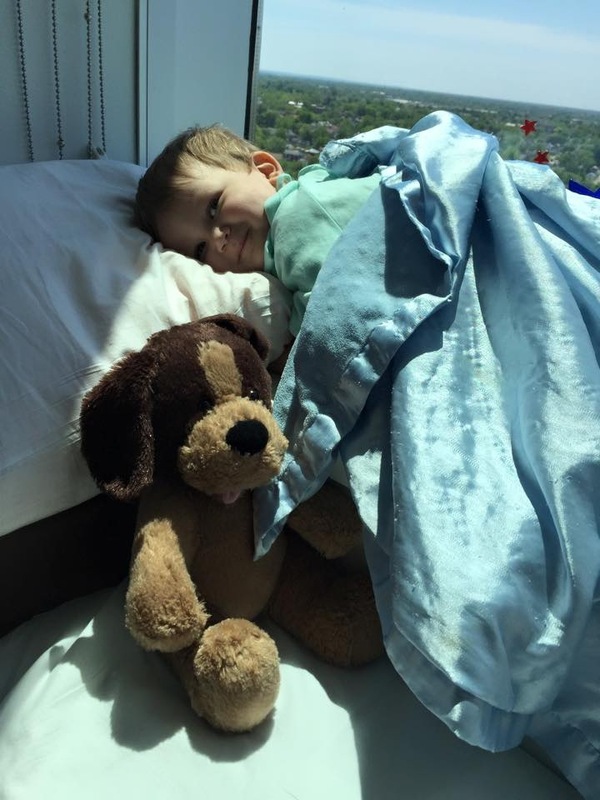 His Mom and Dad, Julie and Tim, his brother and sister, as well as friends and family are all praying for a miracle for Little Liam. 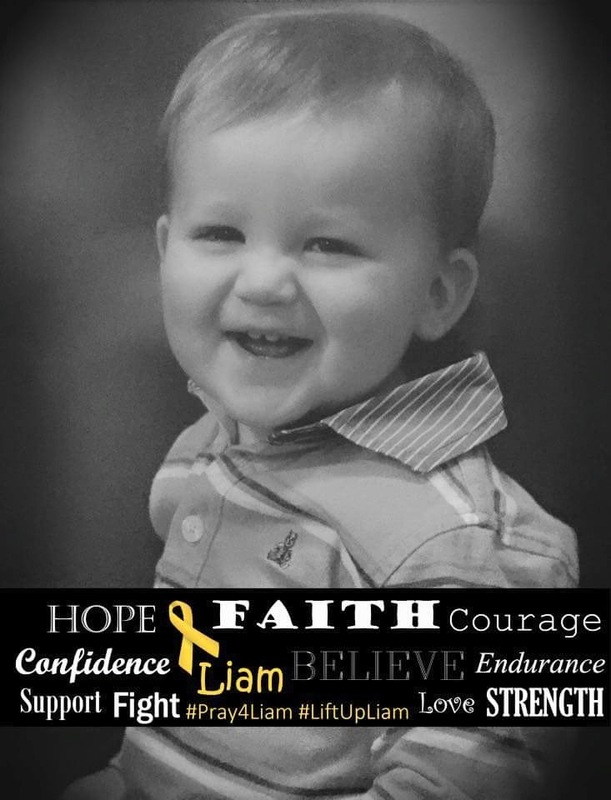 ‘No Greater Love’ would like to participate in praying for Liam and his family during this very difficult time. We have added a link in order for you to donate money towards Liam and his family. (Go Fund Me: http://www.gofundme.com/v5x5ps). Any amount would be deeply appreciated given the amount of time that the Varughese Family will need to be in Columbus. There is No Greater Love than the Love of our Father, Jesus Christ! As children of God we are called to exemplify His love! 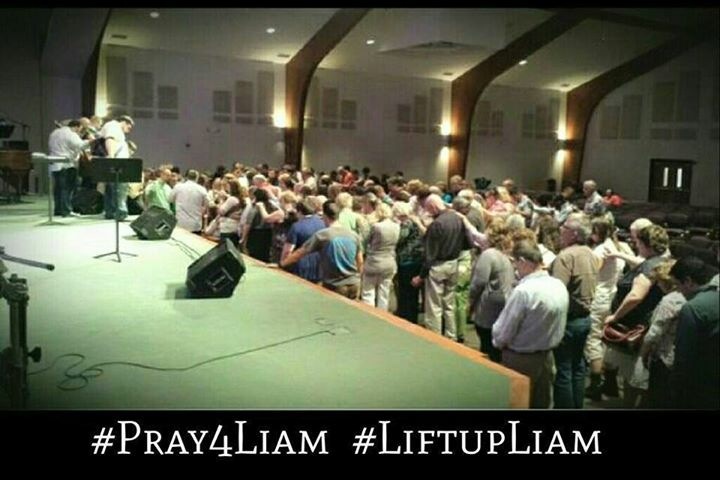 ‘No Greater Love’ prays and supports Liam and his family! 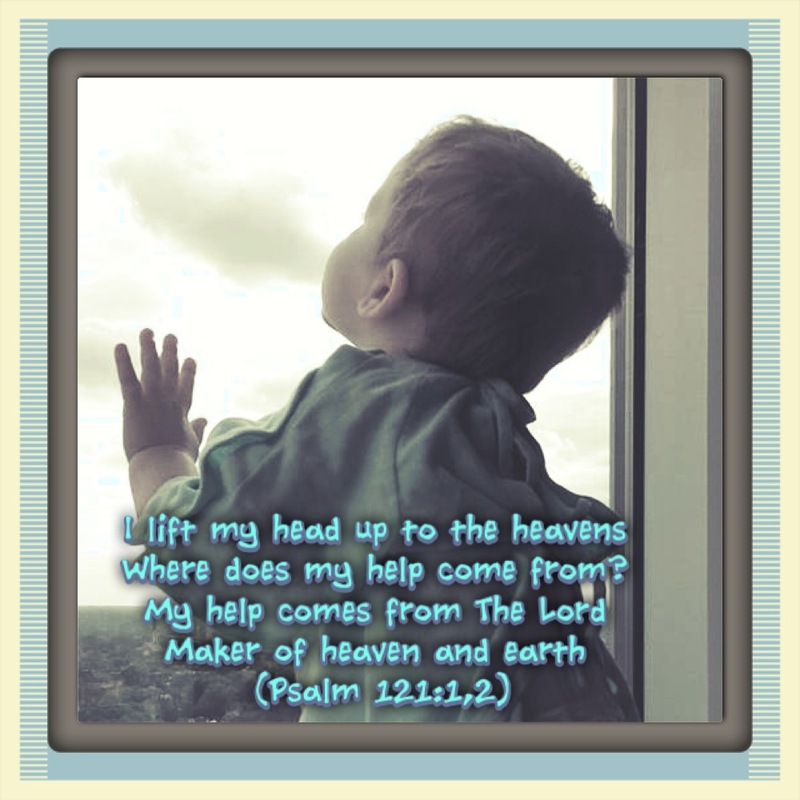 We look forward to the miracle of healing for Liam! We also look forward to the stories of the lives this family has touched on their journey!